NISSAN RB26DETT. 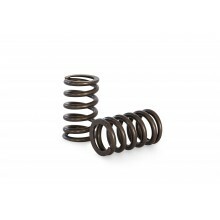 'Drop in' High Performance PACALOY single valve spring set to suit OEM retainers and spring base. 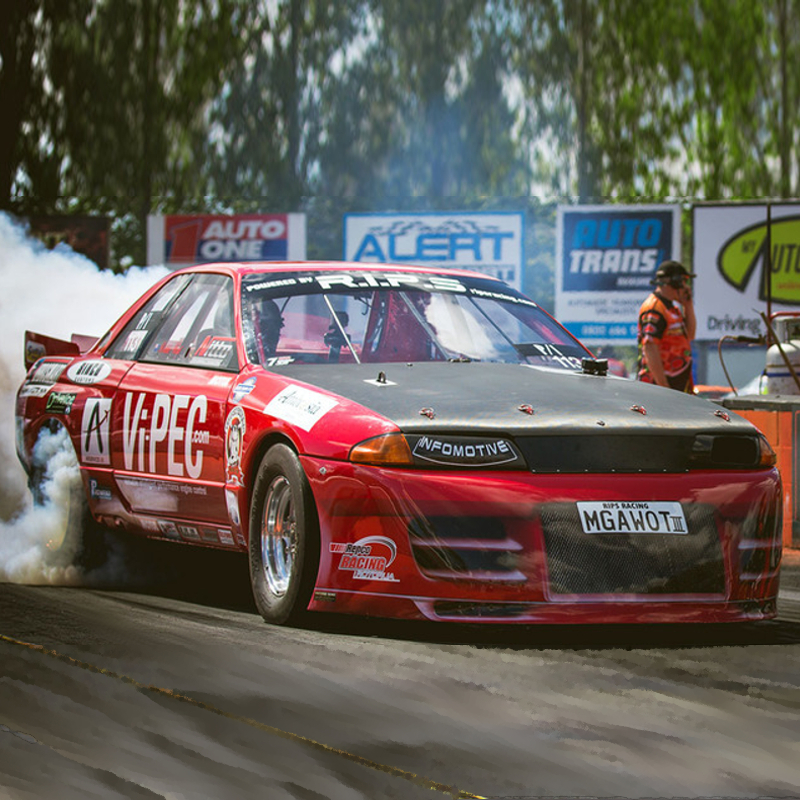 NISSAN RB26DETT. 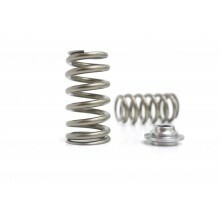 The ultimate racing valve spring and retainer set.